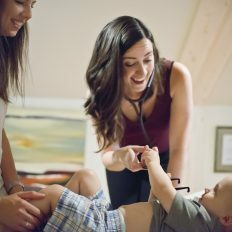 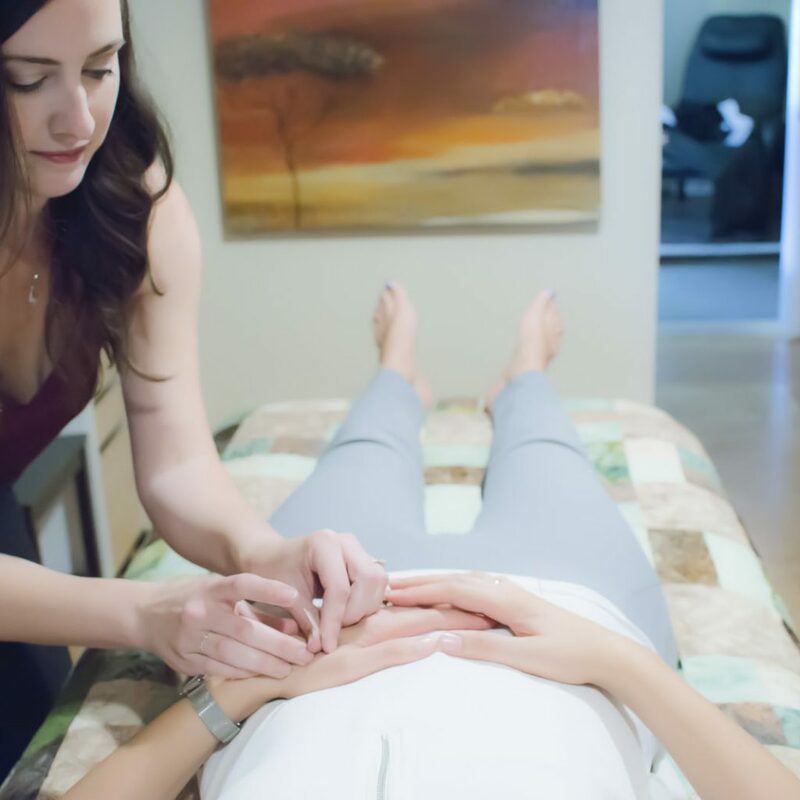 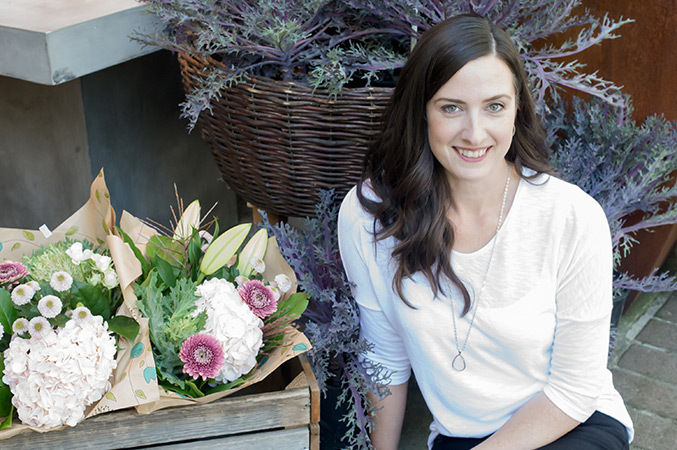 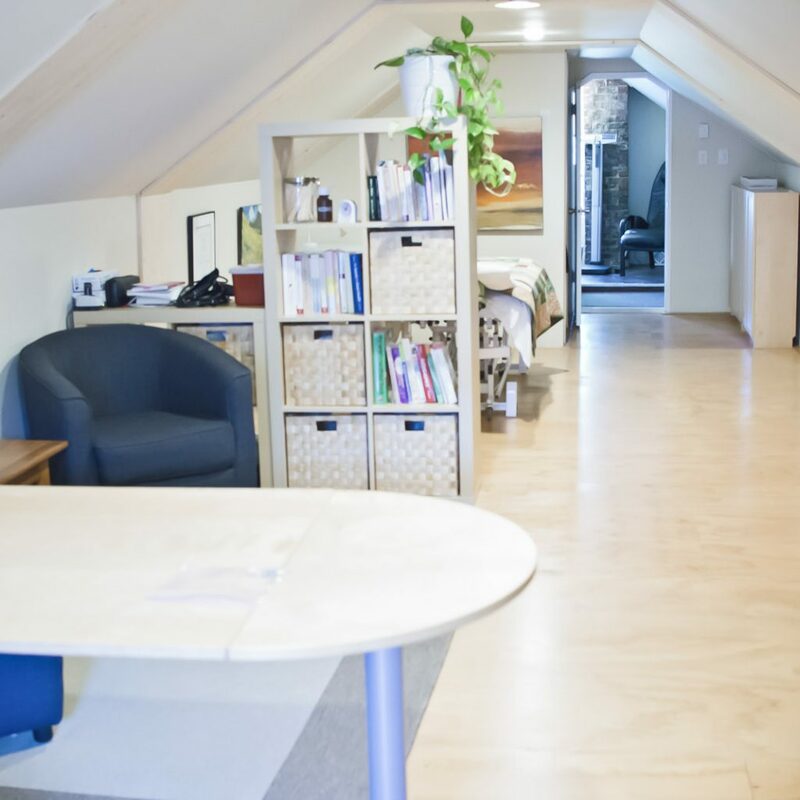 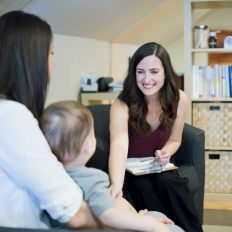 Dr. Briana Peddle is a Naturopathic Doctor in Port Moody with a general family practice and a special focus on Women’s Health, Pregnancy, Fertility, Thyroid Health, Digestive Health and Mental Health. 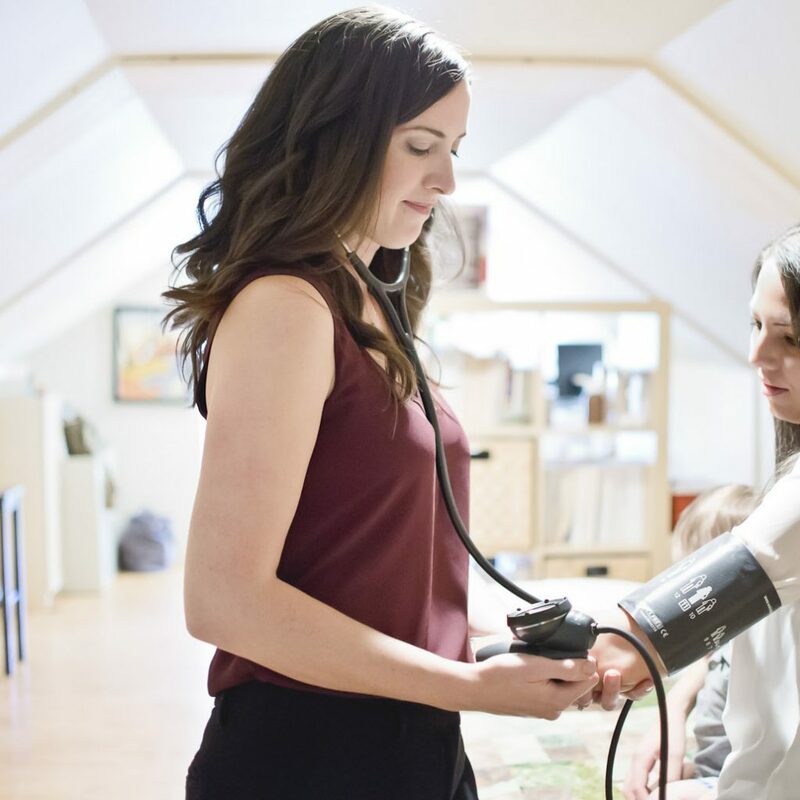 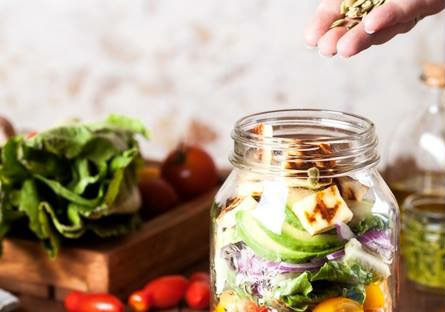 Dr. Peddle is so much more than a family doctor – she believes that nutrition, healthy lifestyle and exercise form the foundation of good health, but that a healthy relationship with yourself and with those around you completes the foundation for GREAT health. 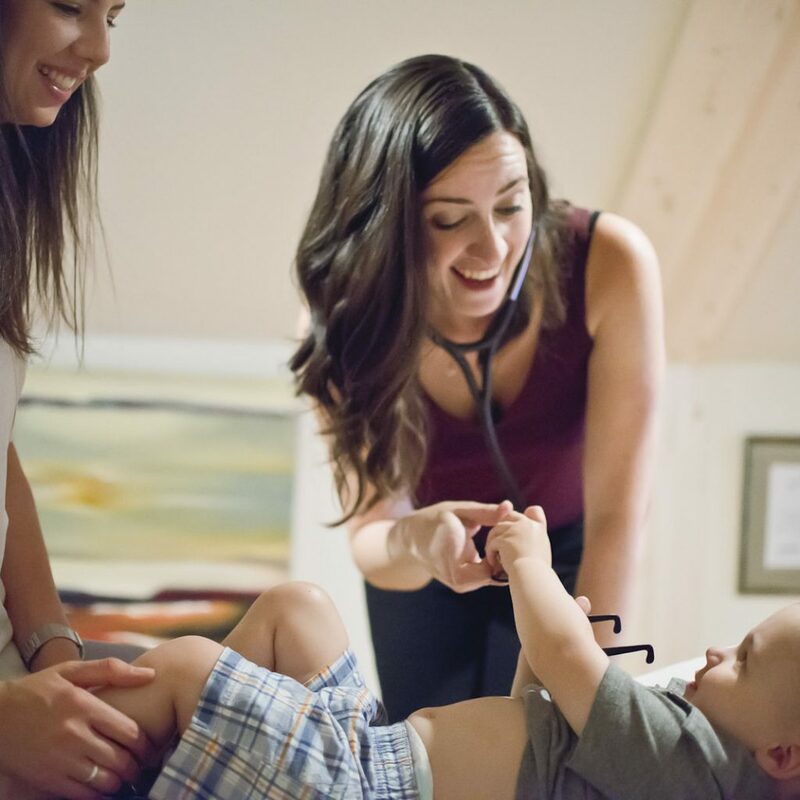 Dr. Lindsay is offering this popular program while Dr. Peddle is on maternity leave. 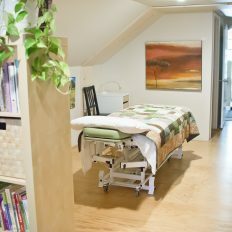 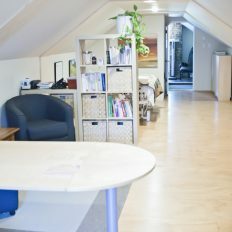 In addition to nutritional and lifestyle counseling, Dr. Peddle also uses vitamins, herbal medicine, acupuncture, homeopathy, Bowen Therapy, mind-body counseling, injection therapy, bio-identical hormone therapy and, when necessary, pharmacy prescription to create individualized treatment plans for her patients. Naturopathic Medicine is covered by most extended medical plans.